You would think being a safe driver would save you money on car insurance? But not if you’re poor. If you’ve got a good driving record, i.e., you have caused no car accidents and received no tickets, you would think that you should get a better auto insurance rate than someone with a poor driving record, right? But a person’s record of “safe driving” is less important to some big auto insurance companies when setting car insurance rates than a person’s education and occupation, according to the Consumer Federation of America. Education and occupation are used as a means for insurance companies to calculate your approximate income levels. Basically, how rich or poor you are. Auto insurers Progressive, Farmers and GEICO charged higher auto insurance rates to “good drivers” with little education and lower-paying jobs than it did to “poor drivers” with more education and higher-paying jobs. To conduct its study, the CFA obtained price quotes from auto insurers for both a “good driver” and a “bad driver” in cities across the country. This is yet another very troubling example of how insurance industry quite legally discriminates against people based upon race and income levels. I’ve written about this issue in depth. Today in Michigan, the insurance industry is also legally allowed to discriminate based on credit scores and zip codes – which primarily punishes poor minorities in largely African-American cities like Detroit and Pontiac. 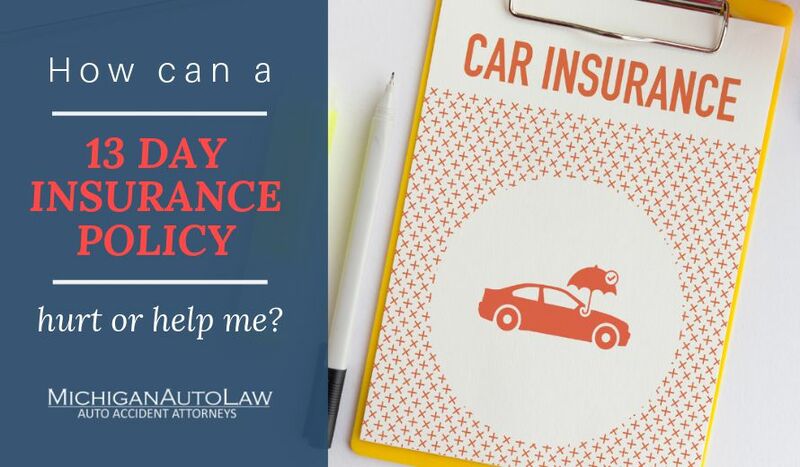 Currently, Michigan’s auto insurance companies can legally use a person’s credit report to determine his or her insurance rates. The result being that a safe driver with a poor credit score for any reason, including errors, can be charged significantly more for car insurance. For more on how this is rife with injustice, take a look at my blog post: Credit scoring: Auto insurance companies win big, Michigan residents lose big. I’ve also called this a hidden civil rights issue. Detroit residents are charged the most for auto insurance in the entire country. This punishes people who are poor and black, and it forces people who need car insurance the most to choose between putting food on the table and purchasing No Fault insurance coverage for their cars. We know which one they choose, which is why it is estimated that over 50% of the drivers in Detroit are driving without any insurance at all. And the consequences for doing this are shockingly harsh in this state – which means that poor blacks who are completely innocent but injured in a car accident because of another person’s negligence are also barred from the courthouse. They actually lose their right to a jury trial that is guaranteed under the United States Constitution for driving without insurance. For more information, take a look at my blog post about the top 9 dangers if driving uninsured in Michigan. One may wonder why insurance companies can legally discriminate against people based on race and income, when the laws in this country are meant to stop this in all other areas of our lives?